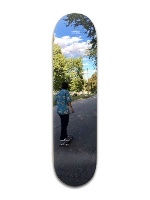 Design Your Own Skateboard Stickers! We’ve Got Custom Stickers! 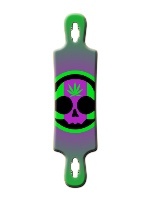 Design Your Own Skateboard Stickers on Whatever Skateboards! Thrash Your Own Custom Stickers! One of the most popular requests we ever got was to let you design your own stickers. We listened: now you can design your own skateboard stickers and we’ll send them your way! Get awesome stickers with your own photos, images, text, and logos. Slap these on the bottom of the some of the skateboard decks in your quiver and shred your own design on your own stickers. Its a well known fact that no skateboard or blank skateboard deck is complete without stickers, that’s a first day lesson. 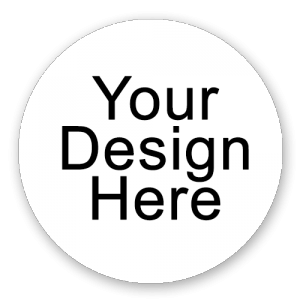 We have bumper sticker sized, as well as classic circle, square, and oval custom stickers. Rep your own skateboard brand or get your artwork on our new stickers!  Design Your Own Skateboard Stickers! 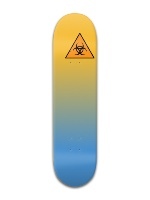 How Do I Design My Own Skateboard Stickers? 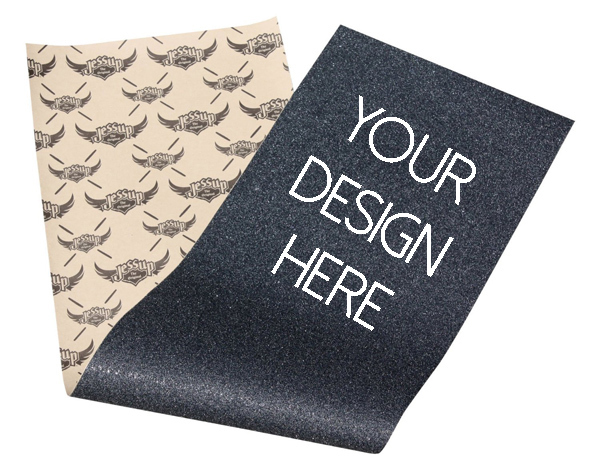 It’s really easy, just choose the size and shape of sticker you want to design and use our customizer. You can lay out any photos, pictures, images, or text you want. Remember that stickers are not that large, typically most skateboarding stickers feature a distinct logo or the brand name. Complicated or busy designs won’t read well on stickers because of their size, you want people to instantly be able to recognize them. 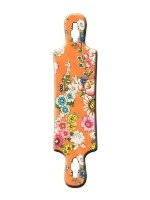 Stick with designs that have large, central elements and strong continuous blocks of color. One of the nice things about our stickers is that you can design your own stickers online for free so you can try multiple designs. How Many Custom Stickers Should I Get? 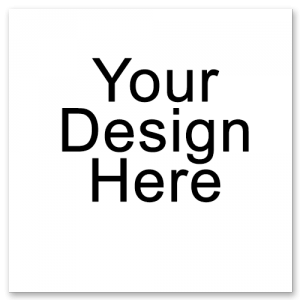 Depends on what you’re trying to do with our design your own skateboard stickers. If you’re just looking to get a few packs for your own skateboards or to put around we recommend getting 2-3 sets of various stickers, that will be ~20 stickers. If you’re looking to start your own skateboard brand or you’re looking to give out some custom stickers as prizes or giveaways then you’re looking at 100+ stickers or several packs in a few styles. 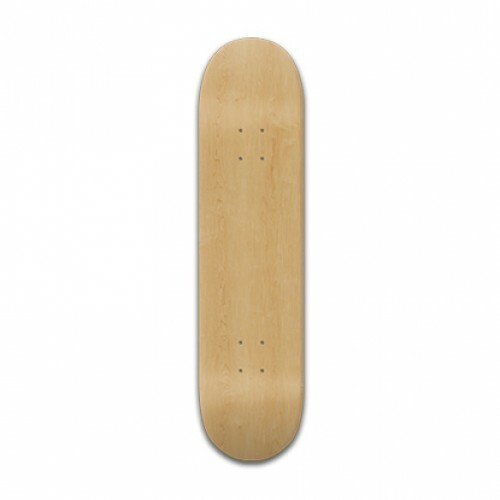 If you’re a skate brand looking for wholesale stickers or a bulk sticker order please see our wholesale skateboards and bulk orders page for more information. 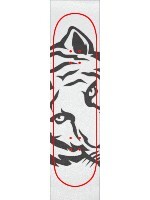 We can help your design your own skateboard stickers and put your logo on stickers. Are These Stickers Only for Skateboards? LOLLLLLLLLLLL. No. Haha these stickers can be put anywhere its legal to put stickers. At the Whatever Skateboards HQ we have en entire room where the walls are covered in all the skate stickers we’ve got. We put stickers on our desks, guitar cases, amps, blank skateboards, and pretty much anything else with a reasonable flat surface. To get the best results from our design your stickers we recommend cleaning the area you’re going to apply the sticker to beforehand to make sure you’ll get a good seal. Stick ’em anywhere, stick ’em everywhere!